NOTE: Casey Beane has dropped out of the race for personal reasons. However, it is too late for his name to be removed from the ballot. 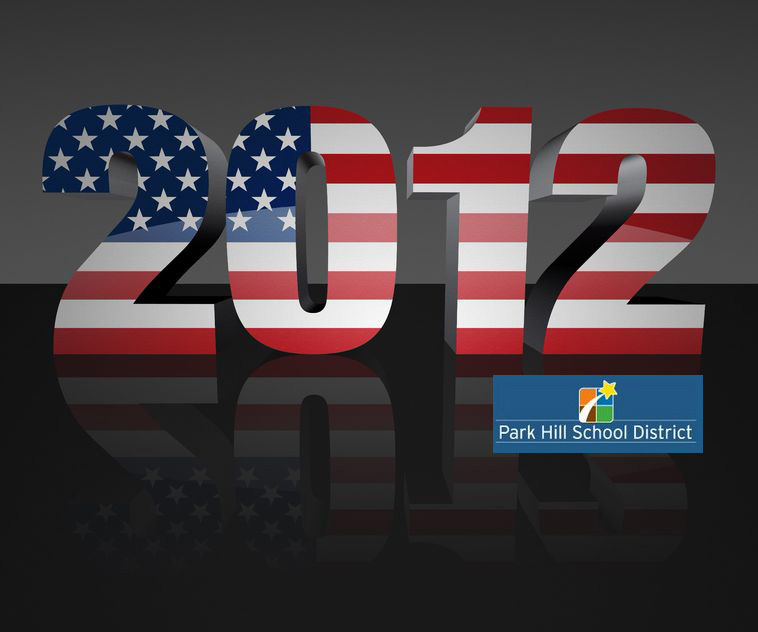 Five candidates are running for two open seats on the Board of Education in the Park Hill School District. Vying for the two positions are Casey Beane, Fred J. Sanchez, Chris Seufert, Edward Stephens and Allison Wurst.